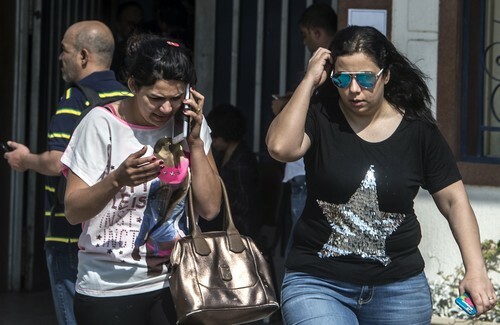 Cairo - A massive search was under way Thursday for the wreckage of an EgyptAir plane that plunged into the Mediterranean with 66 people on board, in what the Egyptian authorities said may have been an act of terrorism. 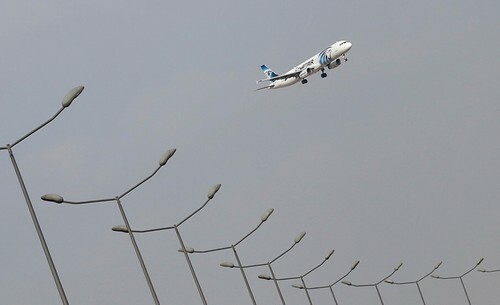 Egypt's aviation minister said that while it was too soon to say why the Airbus A320 flying from Paris to Cairo had vanished from radar screens, a "terrorist" attack would be a more likely scenario than a technical failure. The plane disappeared between the Greek islands and the Egyptian coast overnight, without its crew sending a distress signal. 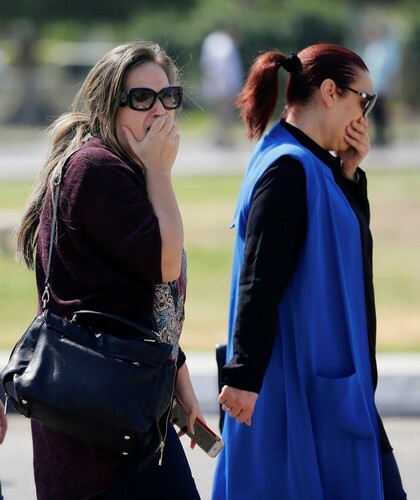 Greek Defence Minister Panos Kammenos said the aircraft had swerved sharply twice in Egyptian airspace before plunging 22,000 feet (6,700 metres) and disappearing from radar screens. 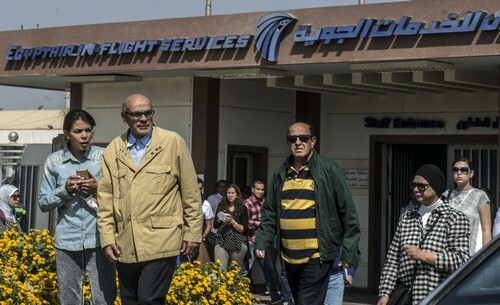 Egypt's President Abdel Fattah al-Sisi demanded an "intensified search" for the aircraft after reports that wreckage from the plane had been found were retracted. 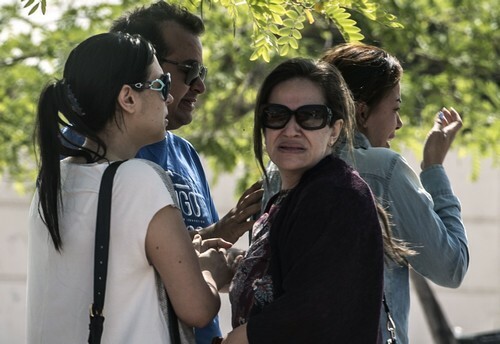 But the head of the Greek air safety authority, Athanasios Binis, told AFP that debris found close to the area where the jet went down did "not come from a plane", a finding he said was confirmed by his Egyptian counterpart. 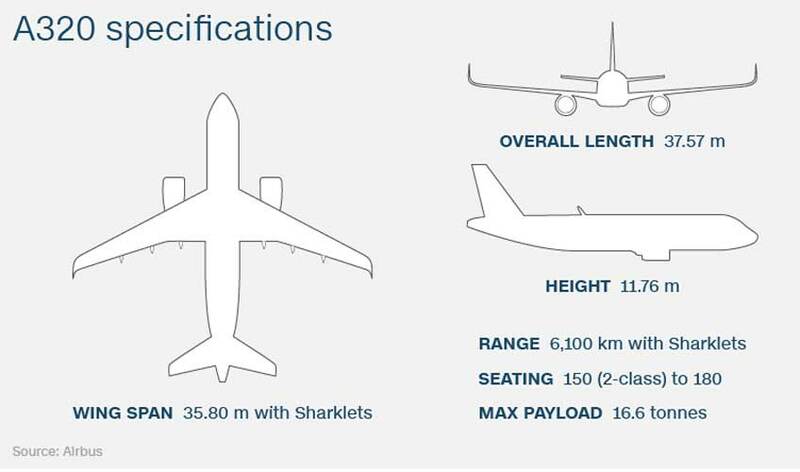 EgyptAir Holding Company vice president Ahmed Adel then corrected his company's statement, telling CNN that the debris that was spotted was "not part of our plane". French President Francois Hollande said the plane had "crashed", as authorities in both Paris and Cairo opened investigations. In the United States, White House spokesman Josh Earnest said "it's too early to definitively say what may have caused this disaster". 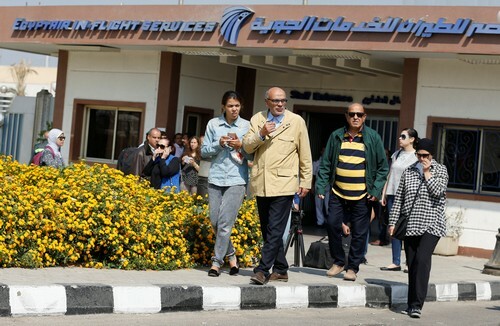 Egypt's Aviation Minister Sherif Fathy said he was unable to "deny the hypothesis of a terrorist attack or something technical". An screengrab taken from a video uploaded on the official Facebook page of the Egyptian military spokesperson on May 21, 2016 and taken from an undisclosed location reportedly shows some debris that the search teams found in the sea after the EgyptAir Airbus A320 crashed in the Mediterranean. 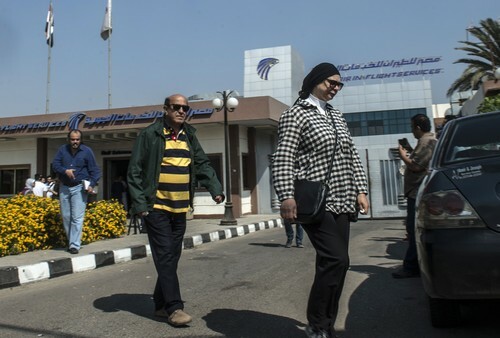 Egypt found wreckage including seats and luggage on May 20 from the EgyptAir plane that crashed in the Mediterranean, as investigators tried to unravel the mystery of why it swerved and plummeted into the sea. 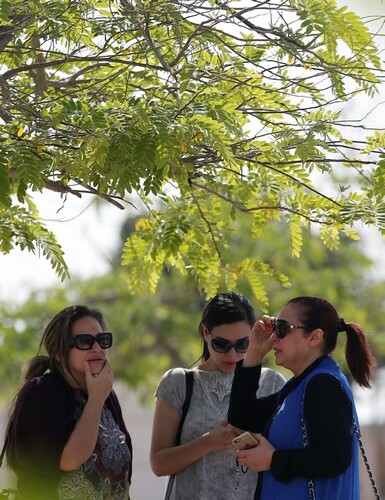 Search teams spotted personal belongings of passengers and parts of the Airbus A320 about 290 kilometres (180 miles) north of Egypt's coastal city of Alexandria, the military said. 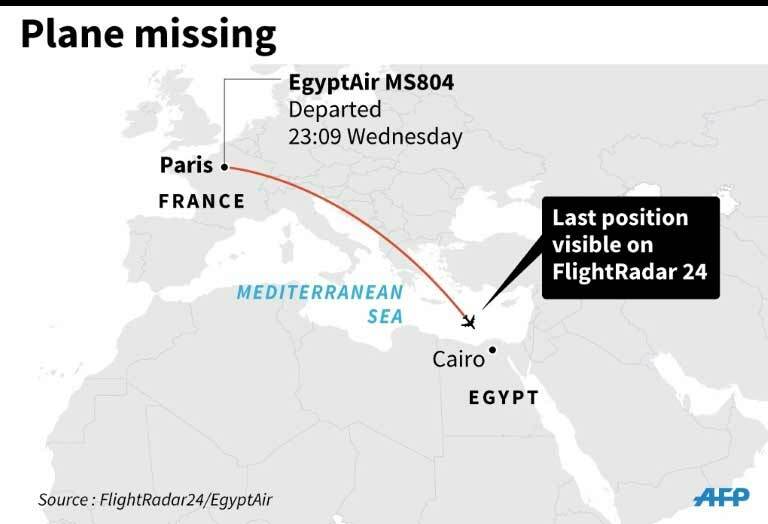 The Airbus A320 flying from Paris to Cairo swerved suddenly before plunging and disappearing from radar screens early on May 19, 2016 with 66 people on board, including 30 Egyptian and 15 French passengers. A French serviceman onboard the Atlantic 2 maritime patrol aircraft leaving to take part in a search operation of the missing EgyptAir plane. The French Navy's EV Jacoubet is seen leaving the Mediterranean port of Toulon to take part in a search operation of the EgyptAir passenger plane. 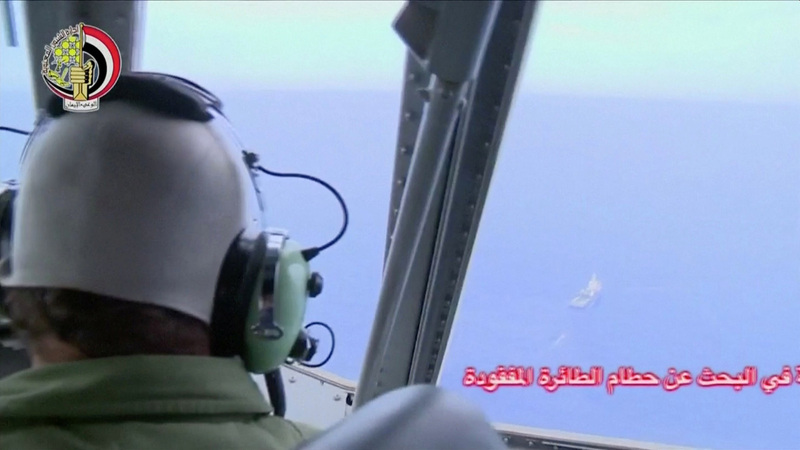 A pilot looks out of the cockpit during a search operation by Egyptian air and navy forces for the EgyptAir plane that disappeared in the Mediterranean Sea, in this still image taken from video. 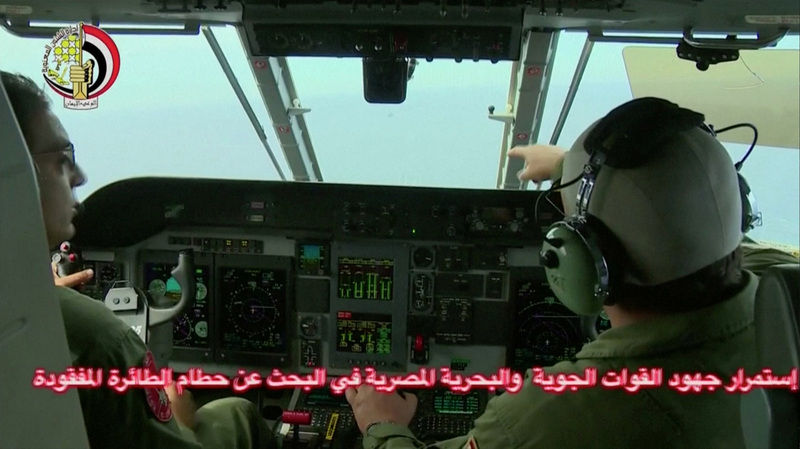 An Egyptian pilot points during a search operation by Egyptian air and navy forces for the EgyptAir plane that disappeared in the Mediterranean Sea, in this still image taken from video. 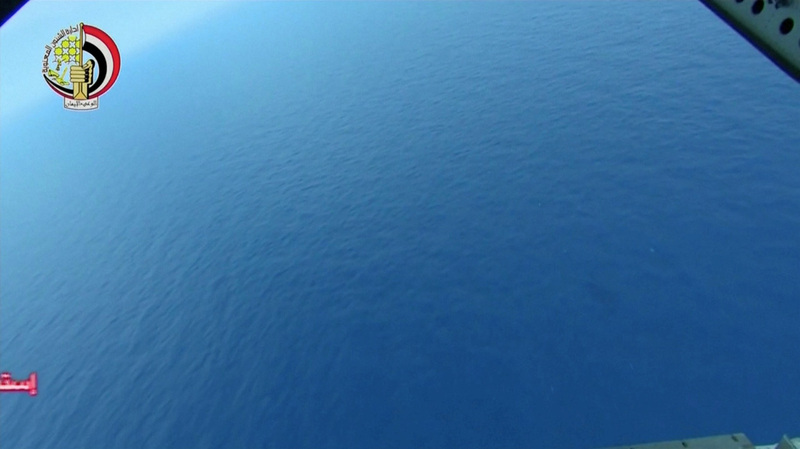 White floating objects are seen during a search operation for the EgyptAir plane. 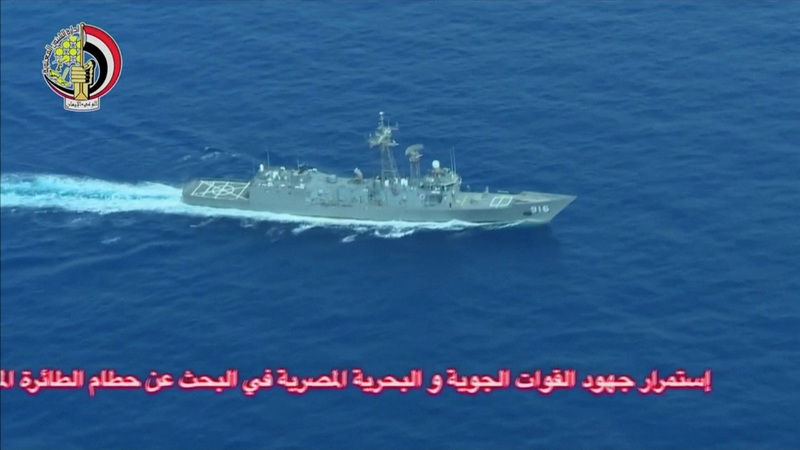 An Egyptian military search vessel takes part in a search operation for the EgyptAir plane. 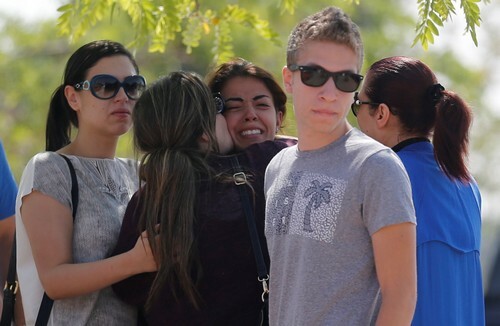 A relative of the victims of the missing EgyptAir flight MS804 reacts after a symbolic funeral in a mosque nearby Cairo airport, in Cairo. 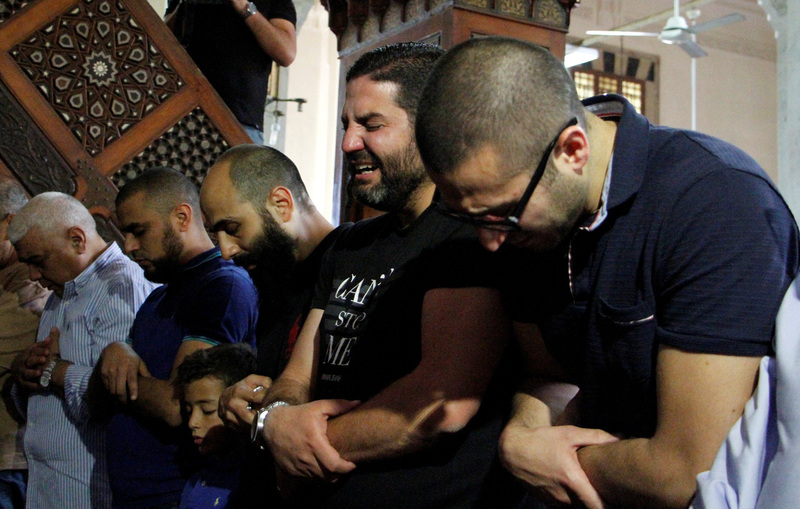 Relatives of the victims of the missing EgyptAir flight MS804 hold an absentee funeral prayer in a mosque nearby Cairo airport, in Cairo Egypt May 20, 2016. 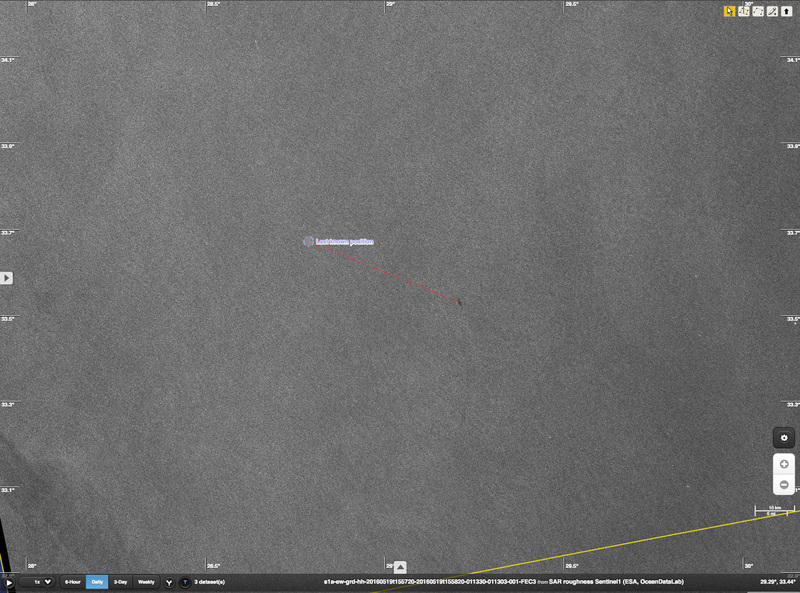 An image taken by satellite Sentinel-1A shows a a potential oil slick in the area of the eastern Mediterranean Sea where an EgyptAir jet disappeared. An EgyptAir flight which disappeared from radar screens en route from Paris to Cairo early Thursday, crashed into the sea off the southern Greek island of Karpathos while in Egyptian airspace. 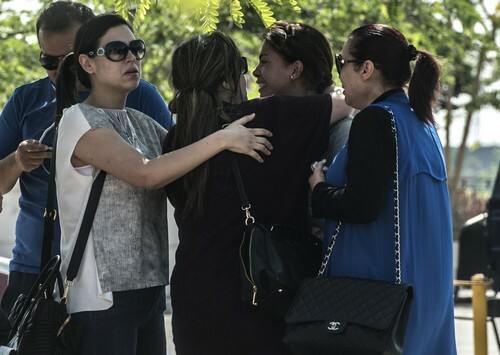 "At around 0029 GMT (3.29 am) when it was in Egyptian airspace, the plane disappeared from Greek radars... it crashed around 130 nautical miles off the island of Karpathos," a source told AFP. The official said the last communication with the pilot was three minutes before the plane disappeared, and that there had been no distress call. 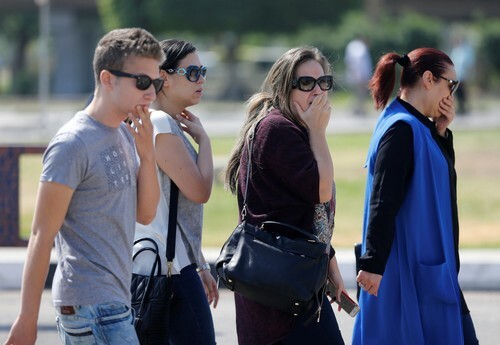 The Greek defence ministry said it had dispatched two search planes and a frigate to the area. 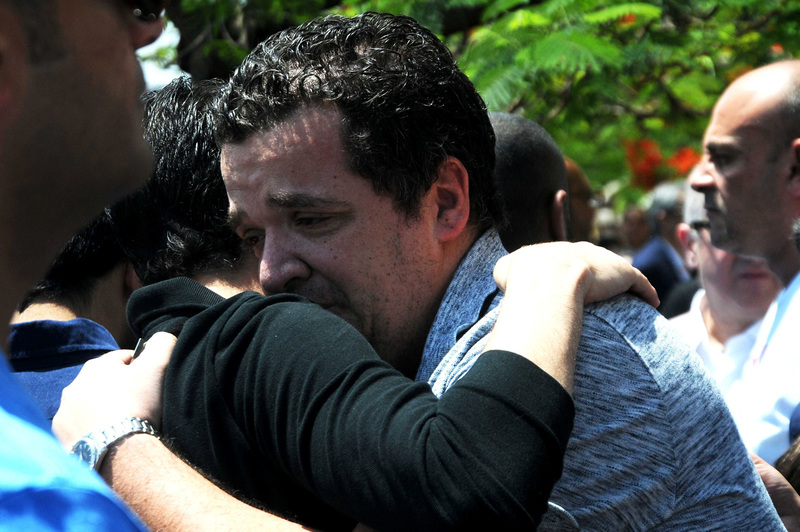 Twenty-six foreigners were among the 56 passengers, including 15 French citizens, a Briton and a Canadian, EgyptAir said. The airline said 15 French citizens were among the 26 foreign passengers on the plane, who also included a Briton and at least one Canadian. "Whether it was an accident or another hypothesis that everyone has on their mind - a terrorist hypothesis... at this stage we must focus on our solidarity with the families and the search for the causes of the catastrophe," he said. 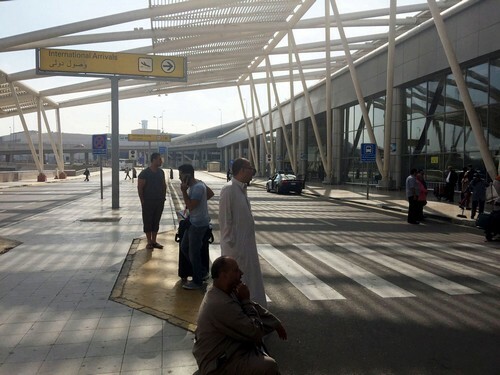 The civil aviation chief said if there had been an explosion, any debris would have scattered across a wide area. 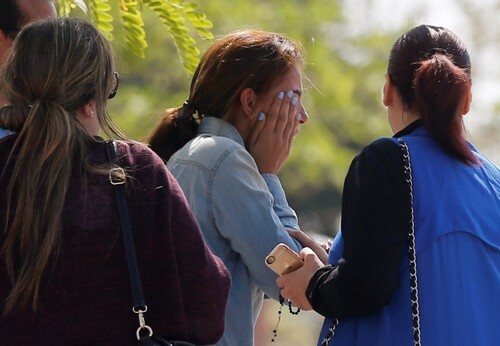 EgyptAir's Adel also said there had been "no distress call" before the plane vanished. 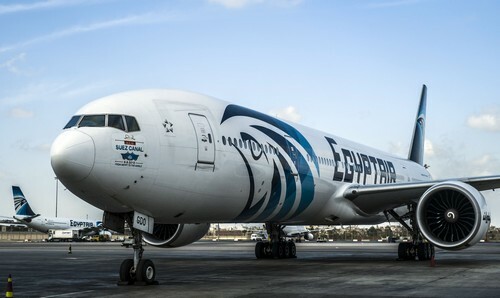 EgyptAir hit the headlines in March when a flight from the coastal city of Alexandria to Cairo was hijacked and forced to divert to Cyprus, where the hijacker, who was described as "unstable", demanded to see his ex-wife. 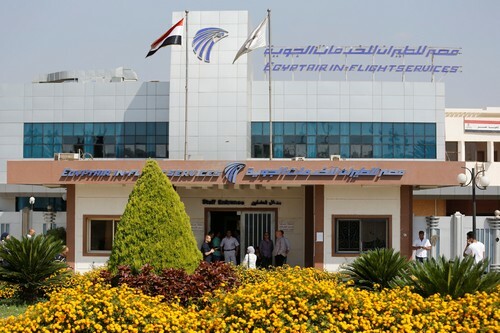 Last October, foreign governments issued travel warnings for Egypt and demanded a review of security at its airports after IS downed the Russian airliner with what it said was a bomb concealed in a soda can that had been smuggled into the hold.